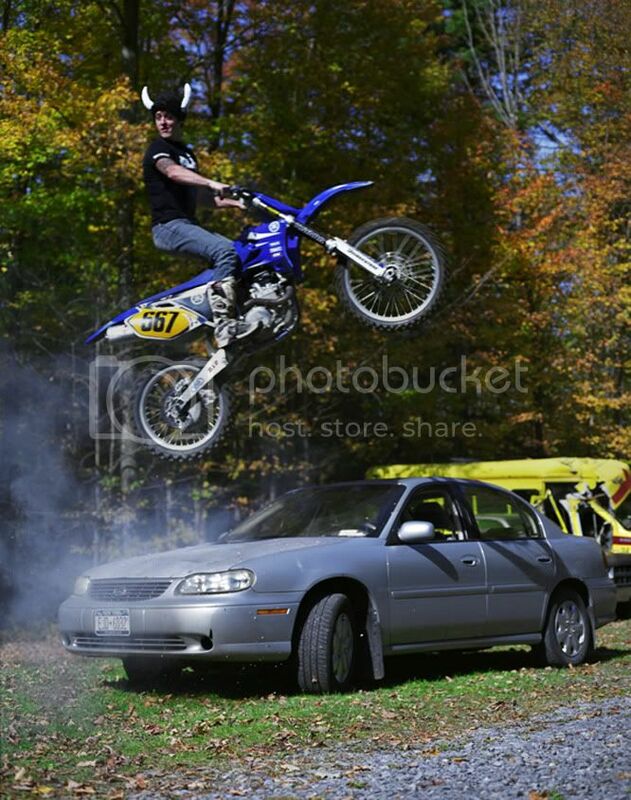 Meat Miller, Sunday car jump to start the day. I have a big update coming down the pipe. Sit tight.